The workshop will include discussion on materials, different methods, and tools used in dubbing. The participants will be tying one style of fly. Tools & Materials - In addition to your vice and tying tools participants need to bring the following: Your favorite dubbing tool & dubbing wax, Uni threads or your favorite threads, 8/0 Black, 8/0 Olive Dun, 8/0 Brown. 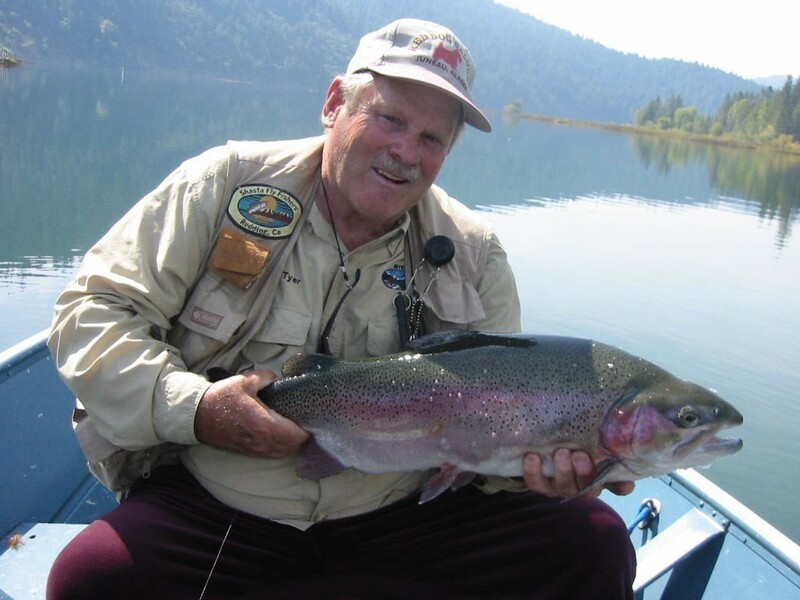 This seminar is for individuals who have completed a basic fly tying class or similar experience. It is not geared for immediate or advance tiers, however, all are welcome to attend.